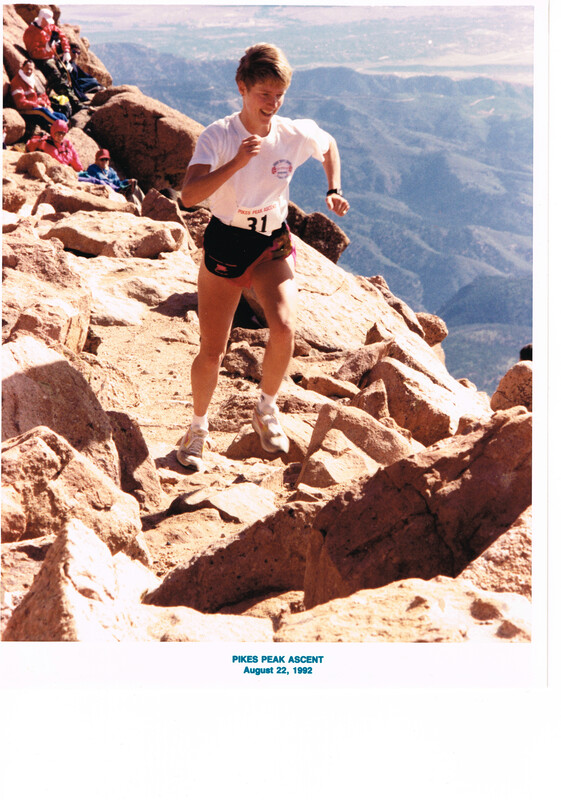 Scott is the eight-time winner of the Pikes Peak Ascent, including a stretch of 6 years out of 7, with a second place in-between. Although by all accounts one of the most grueling and difficult mountain races, his best time in the Ascent ranks in the top five all-time and has two sub-2:10:00 ascents. 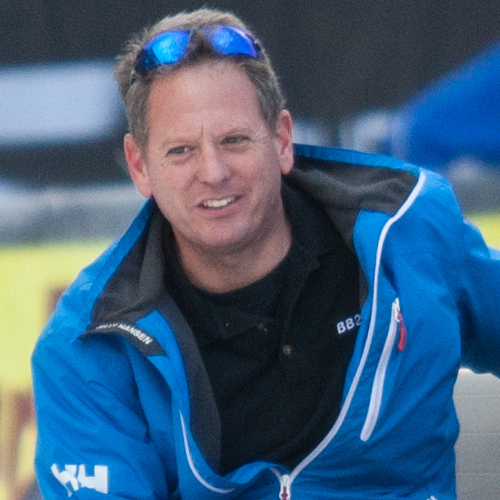 Over his career, Scott holds the record for the Pikes Peak Ascent for the longest gap between wins of 17 years (first in 1987 and last in 2004) and more recently assisted and advised Kim Dobson in her training leading up to her record-breaking Pikes Peak Ascent victory. In stair climb competitions, Scott won the Empire State Building Run-Up (a former record holder), won the original stair climb in Denver, the 1999 Broadway Stair Climb four times (and held that record as well). In perhaps more traditional road racing, Scott racked up at least six wins at the Golden-Leaf Half Marathon from Snowmass to Aspen. He also won the Imogene Pass Run. In road relays, he was a member of a record-breaking team for the Hood-to-Coast relay (considered the most prestigious road relay in the United States). Turning to “Races to the top of a mountain”, Scott won the Mt. Evans Ascent in a new record (since broken). He is the four-time winner of the Mt. Baldy Run-To-The-Top in California. Scott is a long-time Macinstosh computer consultant, currently employed by a Design/Advertising agency (Moxie Sozo) in Boulder. He also coaches runners on the side. Paul is known for his writing and love of running. 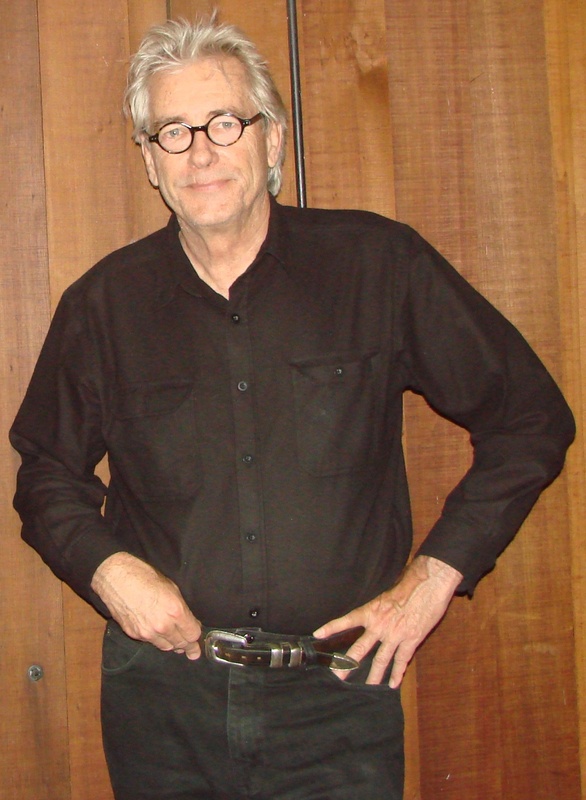 In 1983 he wrote The Purple Runner, a novel originally self-published by Highgate Lane Press. The story is about a badly scarred but talented American who runs a sub-two-hour marathon in the Greater London Marathon. The first edition has sold as a collector’s item for between $170-250 on amazon.com. In 1985 Paul and Matt Henderson created a newsletter called Running Stats consisting of long distance running (track, road, and cross country distances between 3000m and marathon) results, information, editorials, interviews, photographs, and predictions that lasted until 2007. Paul has had countless articles published nationally and internationally for more than 30 years and an advocate for runners from around the world. Awards include The RRCA/Jerry Little Memorial Journalism Excellence Award and the Illinois Valley Striders Hall of Fame – for journalism. Ardel “Oscar” Boes started regular running at age 37; first, 2 or 3 miles 3 times per week, then 3 miles 5 times per week. It probably helped that he had some early “training” growing up on a small 110 acre farm in Iowa with 5 brothers and 3 sisters. 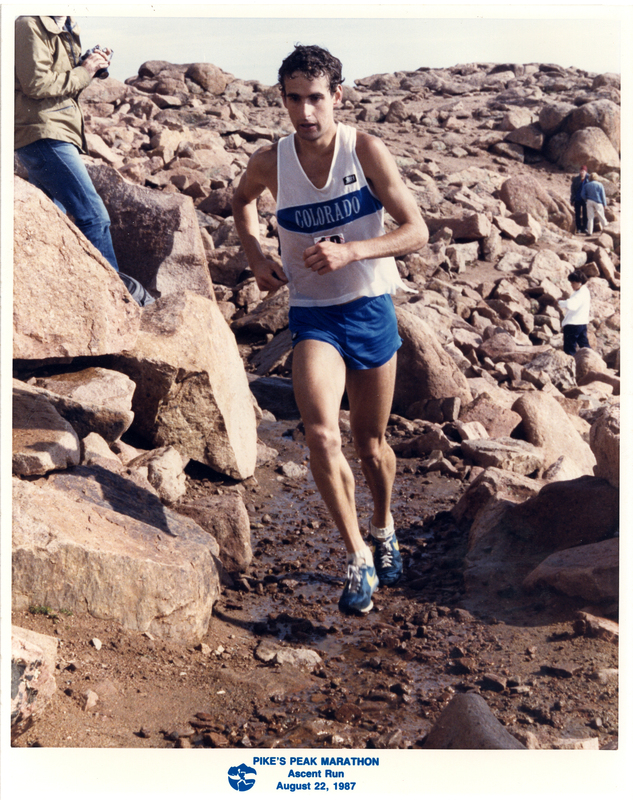 He ran his first race at age 39 when fellow faculty at Colorado School of Mines begged him to join a team with them for a race among corporations, “The Industrial Run”, which was scored like cross country; top three on a team scored with no limit to members of the team. The race was 3 times around Sloan’s Lake, at that time 2.6 miles once around. CSM won the race; Ardel was hooked even though he didn’t want to race because he didn’t want to get caught up in competition. That summer he ran a burro race in Fairplay with a burro that decided to lie down about a mile out of town. He was able to figure out how to prevent that after she did it two more times and finished the race. Ardel started to road race with the 10k, marathon and indoor track for which he prepared for the Potts Invitational Masters Mile. The following fall CSM faculty and staff again entered the Industrial Run and Ardel would have broken the course record for that race, but a young fellow from IBM broke it one place ahead. Ardel won the “World Championship” pack burro race in 1978 and 1979 with different burros each year. At that time there were two such races; Fairplay and Leadville. When Buena Vista established a third race it was known as the “Triple Crown Race”. If a runner with the same burro win all three races in a given year, they win the triple crown. Ardel and Billy did that seven years. He has run endless 10k, 5k, and 4 mile Turkey Trots, but won the masters division multiple times in the Potts Invitational Mile, Cherry Creek Sneak, Mile High Marathon, Bolder Boulder, Governors Cup, Run for the Zoo and Turkey Trot. Highlights include winning the Masters division of the Bolder Boulder 4 consecutive years when in his mid 40’s including a 32:48 just short of his 46th birthday. He ran a 32:30 10K at a professional conference on a certified course conducted by a local running club arranged by a textbook publisher. His best time at the 4 mi. Turkey Trot was 20:48 which he ran in his mid 40’s. In the Rawhide Marathon, he broke his own Colorado State Masters record with 2:29:30 when he was in the 45 – 50 age group. He set some national age group records. He won the masters division of the Mardi Gras marathon; he and his wife Mary both won the 45 – 50 age group at the National Masters Marathon Championships in Lincoln, NE; and he won his age group in the National Masters Half Marathon Championships in Las Vegas. In his 50’s he ran the Twin Cities Marathon because they provided sponsorship. In those years they were bringing in the top masters and open runners from all over the world. In that setting, he won his age group and was 7th twice among the combined male and female runners of all ages based on handicap. John has an extensive resume in running beginning in the 70’s. 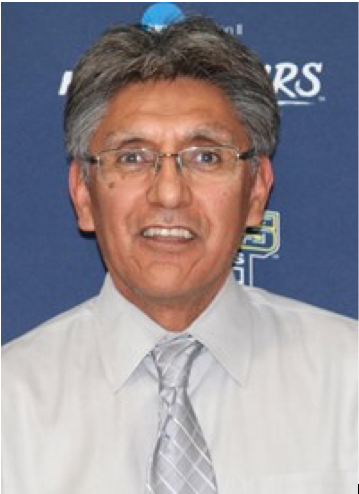 He is a three time NAIA National Indoor Champion and record holder – (1979-1980-1981), two time NAIA Cross Country All American (3rd and 12th Place Finisher) – (1979-1980), three time member NAIA Cross Country National Championship Teams – ( 1977-1979-1980) and three time member NAIA All Sports Championships. After graduating college from Adams State, he spent a great deal of time running internationally from Singapore, placing 3rd in the marathon to Switzerland placing 3rd in the world’s largest mountain race. 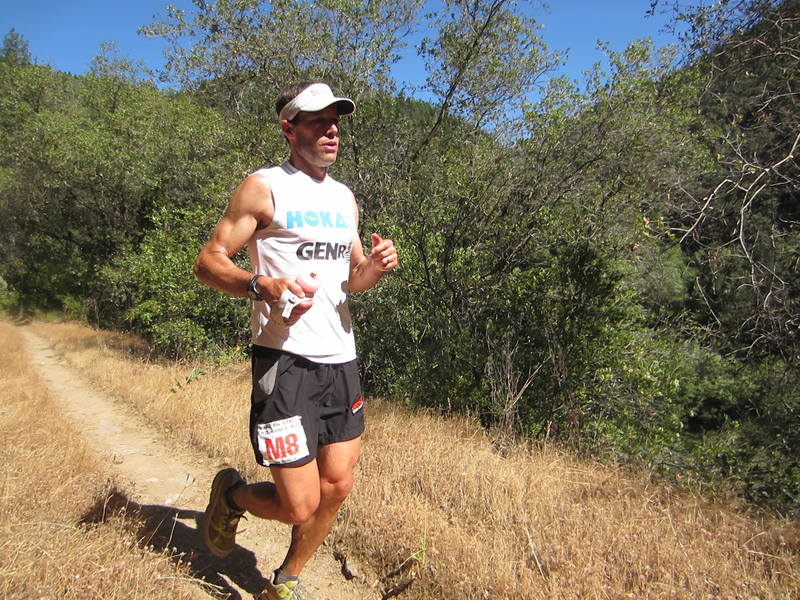 His experience runs deep, from the road to track and trail, John can accomplish anything. He coached four High School State Championships, Coached at Trinidad High School, Cherry Creek High School, Westminster High School, Ranum High School, and Head Cross Country Coach at Regis University for the past 13 years, finishing 30 years of teaching with 27 years at Westminster Public Schools. Laura Haefeli, wife and mother of three, is a multi dimensional athlete. 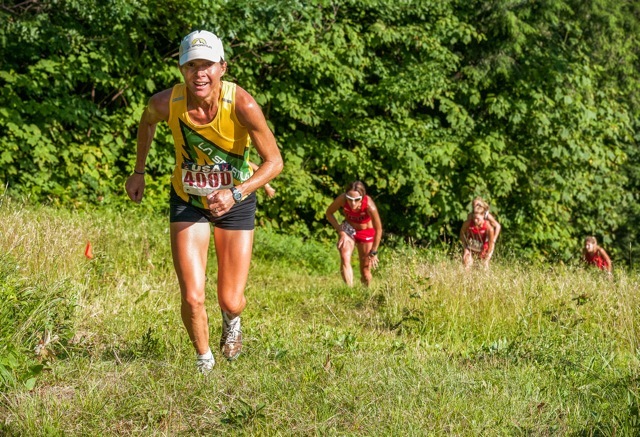 She has competed on the track, roads, mountains, trails, and biathlons at a very high level. Laura was a standout at University of Dayton gathering an All American Div. 1 status as well as being inducted into the University of Dayton Hall of Fame. She went on to be on the 1st US Women’s team to medal (bronze) at a World Mtn. Running Championship in 2004, then followed that up being the 1st US woman to win an individual medal (bronze) while helping the US women’s team clinch Gold in 2007. 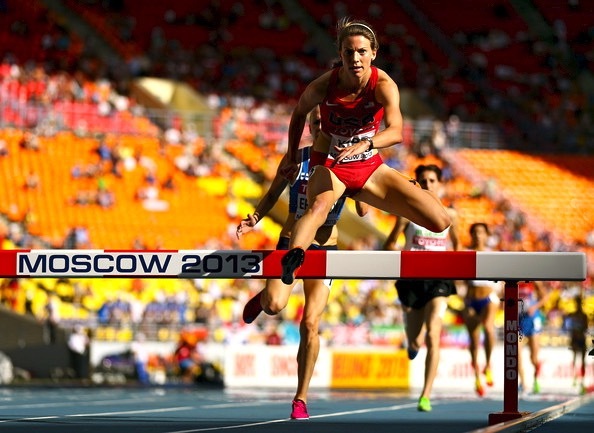 In her career Laura has been a 13 time World Championship Team Qualifier…5 in Mtn. Trail running and 8 in Summer Biathlon. She also has 17 National Championships plus 3 Team Championship titles. 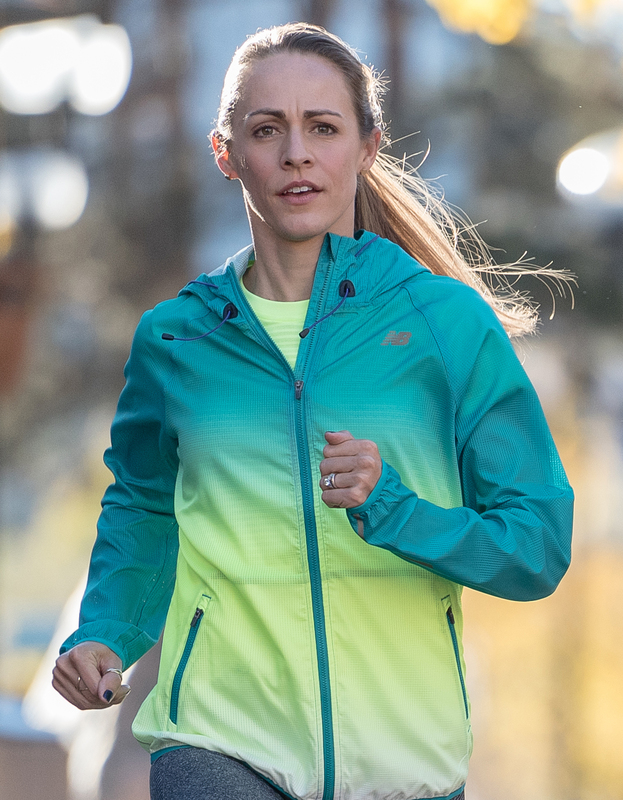 Laura was USATF Master’s Runner of the Year 2015 and has been a six time Mtn Runner of the Year. Laura also finds time to coach and was awarded High School Cross Country Coach of the Year San Luis Valley in 2004, 2010, and 2015.